Becoming a certified TRUE Zero Waste facility is not a mere symbol or marketing pitch. Our success in reducing, reusing and recycling waste is an extension of our core values, which have driven Stirling Ultracold’s products and approach to the research community since our beginnings. We have always believed that it is possible to align finding cures for diseases with sustainability. That is why every ultra-low freezer we manufacture supports sustainability and climate action goals with 100 percent natural refrigerants, industry-leading energy efficiency and the smallest possible carbon footprint. 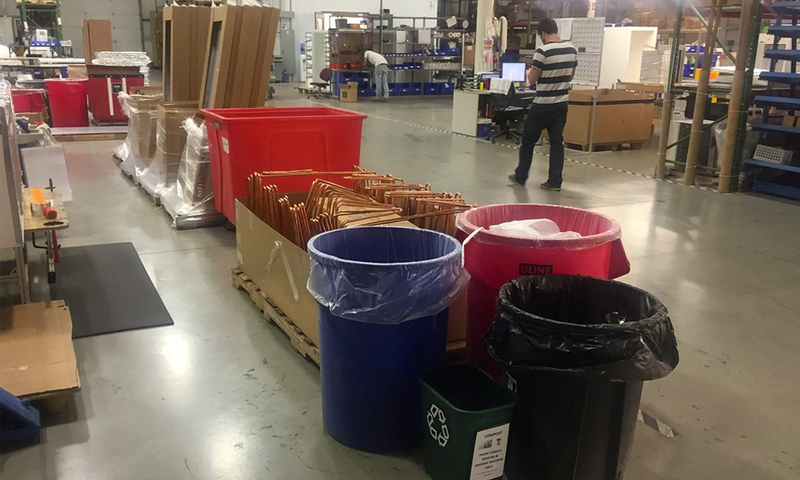 As we shared last year in our post, "Why We’re Becoming a ‘Zero-Waste’ Manufacturer… Not Just ‘Zero Landfill," our Zero Waste program is part of our larger commitment to help research organizations achieve their corporate sustainability initiatives. Having recently announced our new ENERGY STAR® partnership and certification of the most energy-efficient ULT freezer in the industry, earning TRUE Zero Waste certification is another important sustainability milestone for Stirling Ultracold because it validates our authenticity in supporting the values of our customers. By adhering to both GBCI and the Zero Waste International Alliance’s rigorous standards for diverting waste from both incineration and landfill, this certification confirms our commitment to fulfilling the shared environmental sustainability goals and initiatives of our customers. 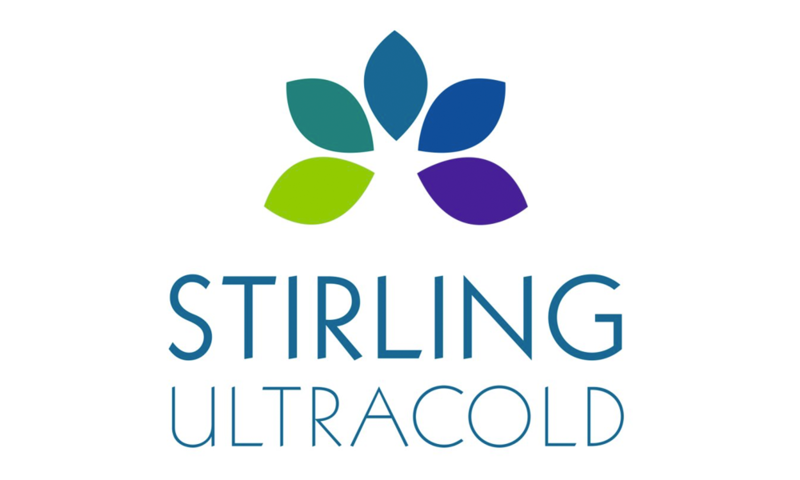 Global Cooling, Inc. manufactures and sells Stirling Ultracold ultra-low temperature (ULT) freezers, featuring the industry’s first reliable ULT cooling technology using the free-piston Stirling engine. 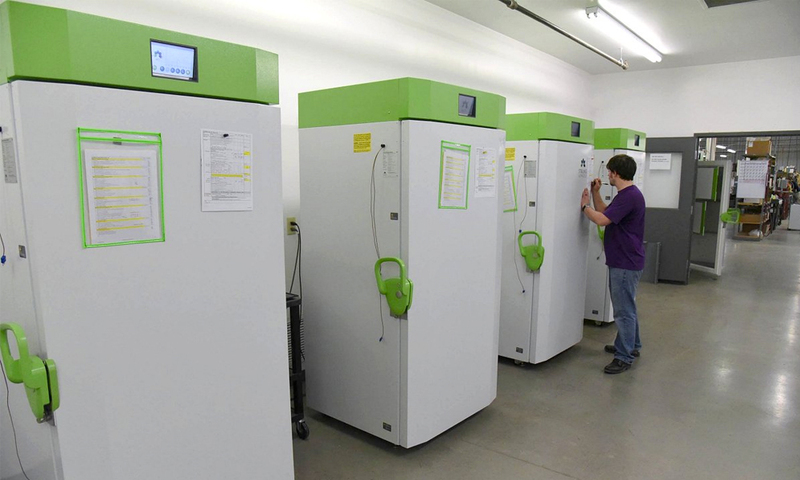 This innovation has allowed the company to provide a new generation of environmentally-friendly ULT freezers that achieve stable storage conditions over a wide temperature range. Using less than one third the electric power of standard compressor-based ULT freezers, as confirmed by independent testing and first ENERGY STAR® partnership for ULT freezers, Stirling Ultracold freezers were also the first in the U.S. to use 100 percent natural refrigerants. 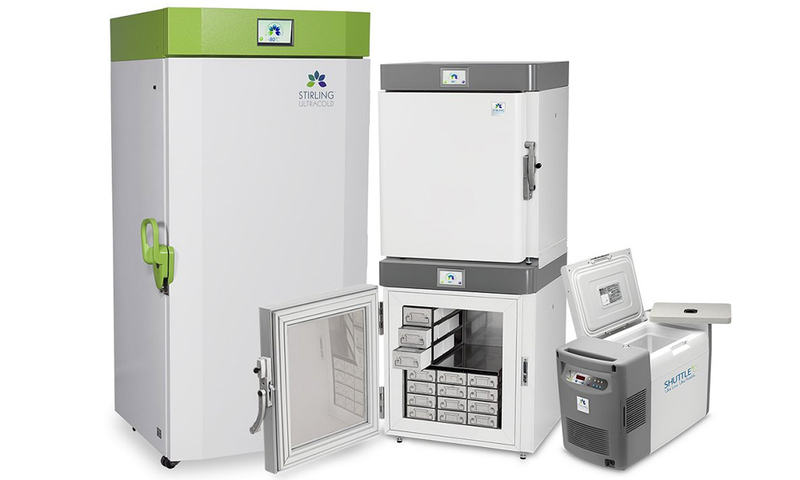 In addition to its flagship SU780XLE upright ultra-low freezer, Stirling Ultracold offers the compact undercounter SU105UE freezer for small-volume storage, and the easily transportable Shuttle™ Model ULT-25NE, which is the only portable ULT solution for remote clinical trials and biologic drug delivery.